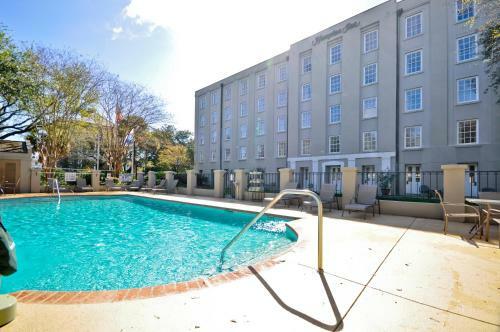 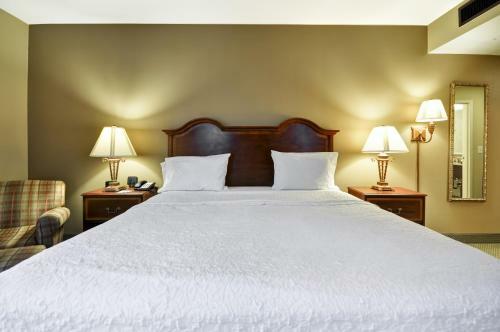 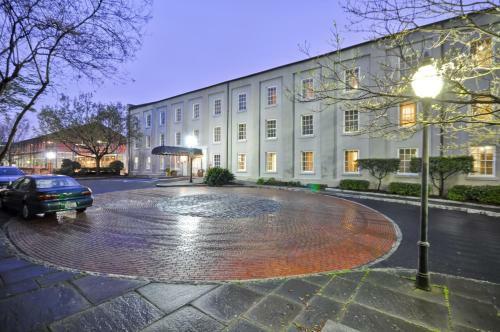 Blending the historic charm of 1860 with all of today's modern conveniences, this historic hotel is situated adjacent to the Charleston Museum and close to many other popular attractions. 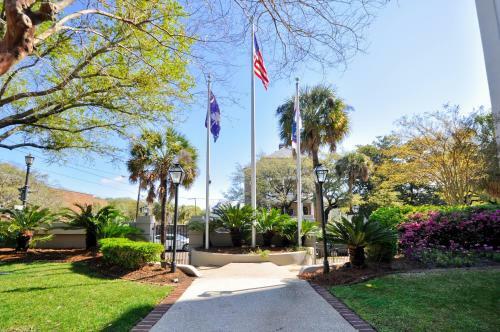 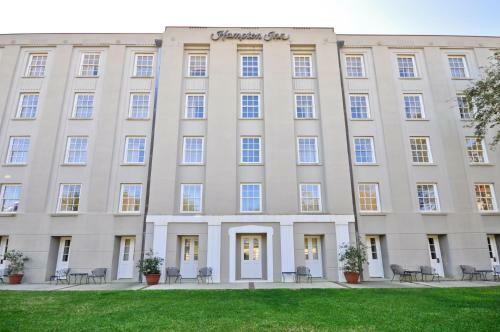 Ideally placed in the heart of the city, the Hampton Inn Charleston-Historic District is within walking distance of historical sites, world-renowned restaurants and unique shops. 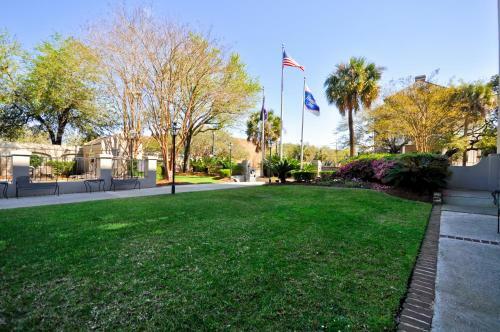 Guests can also easily discover the South Carolina Aquarium, the American Military Museum and historic Fort Sumter. 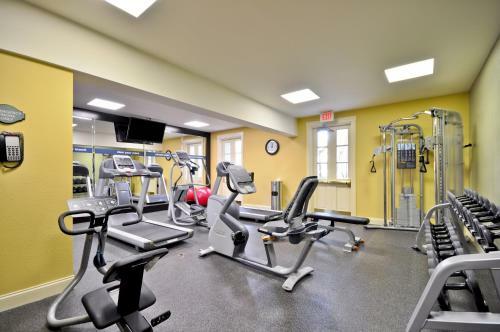 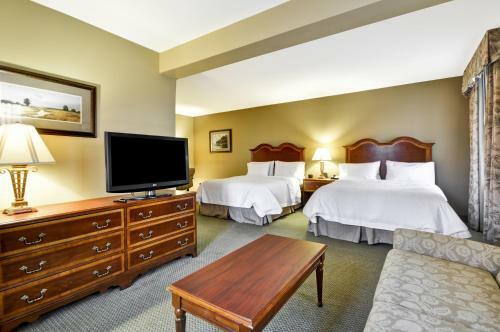 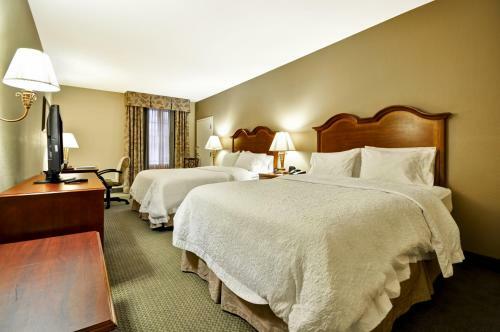 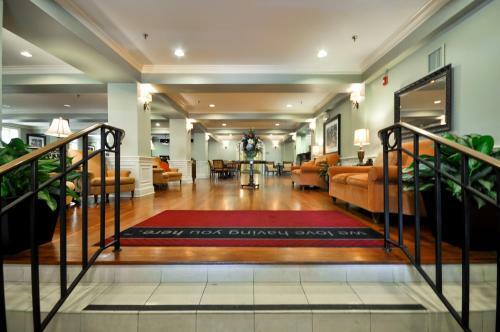 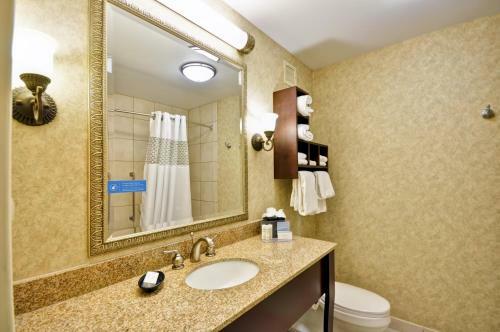 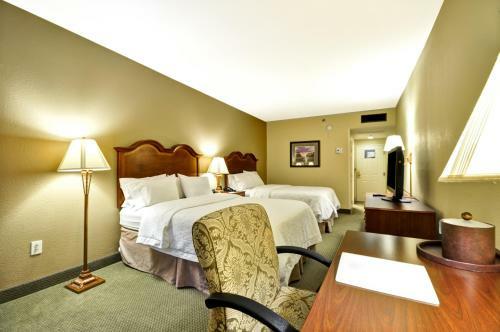 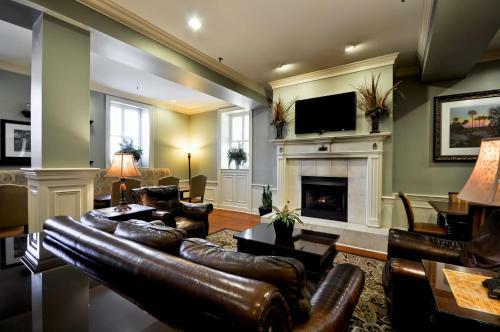 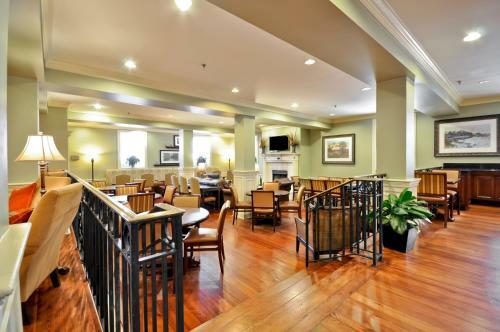 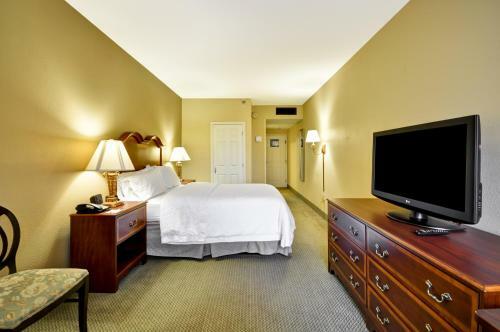 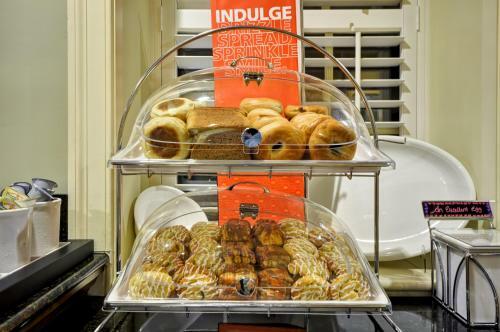 The Charleston-Historic District Hampton Inn offers guests all the amenities needed for an enjoyable stay, including free high-speed internet access and a free hot breakfast. 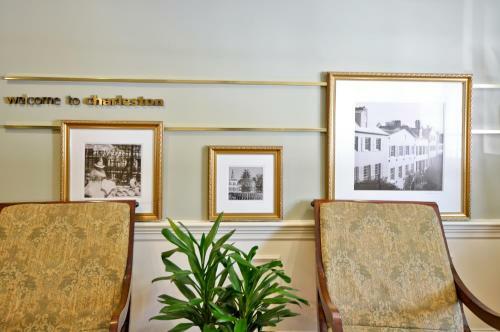 Guests can also enjoy relaxing in the courtyard garden or planning area activities and excursions with help from the on-site tour desk. 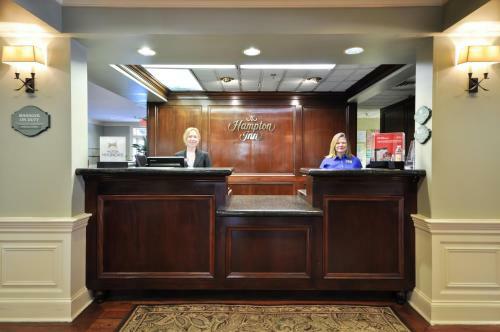 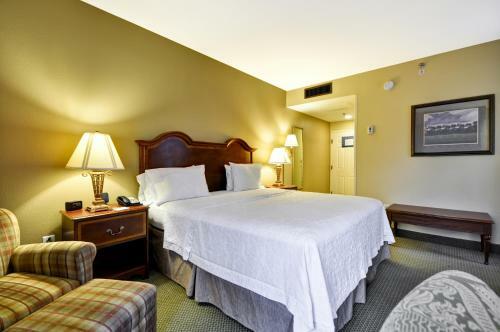 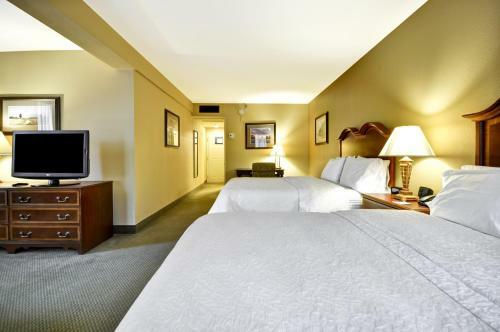 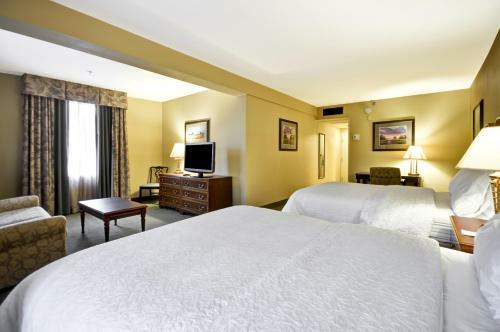 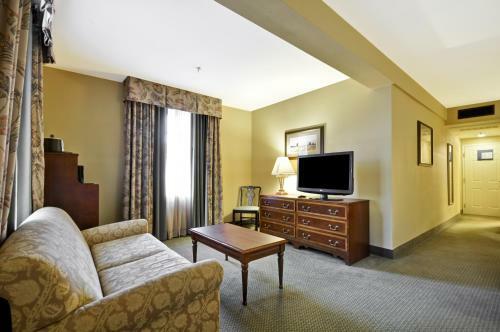 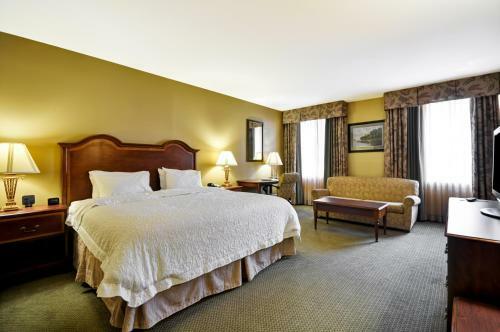 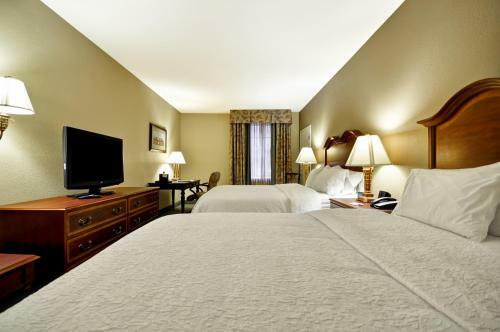 the hotel Hampton Inn Charleston-Historic District so we can give you detailed rates for the rooms in the desired period.